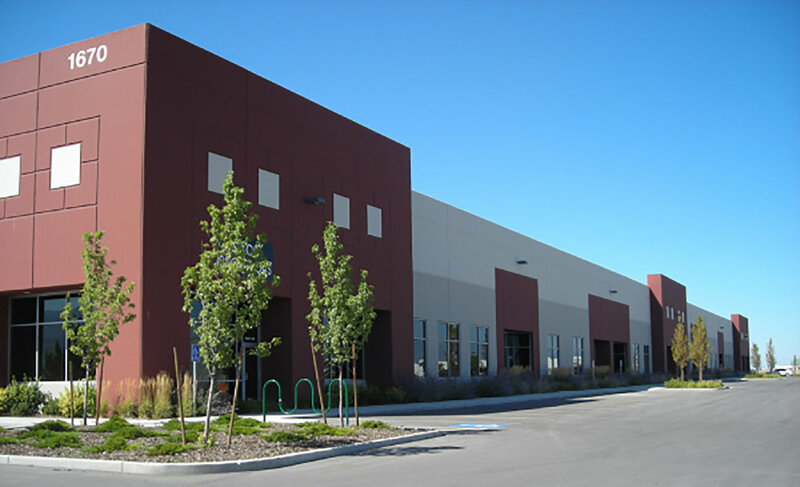 electrical services for this warehouse/distribution center located in Salt Lake City Utah. The Landmark Commerce Center consisted of multiple 70,000 Square Foot buildings with office/warehouse suites ranging from 6000 to 12,300 Square Feet. Tilt-Up construction methods were used to complete each building in this complex.